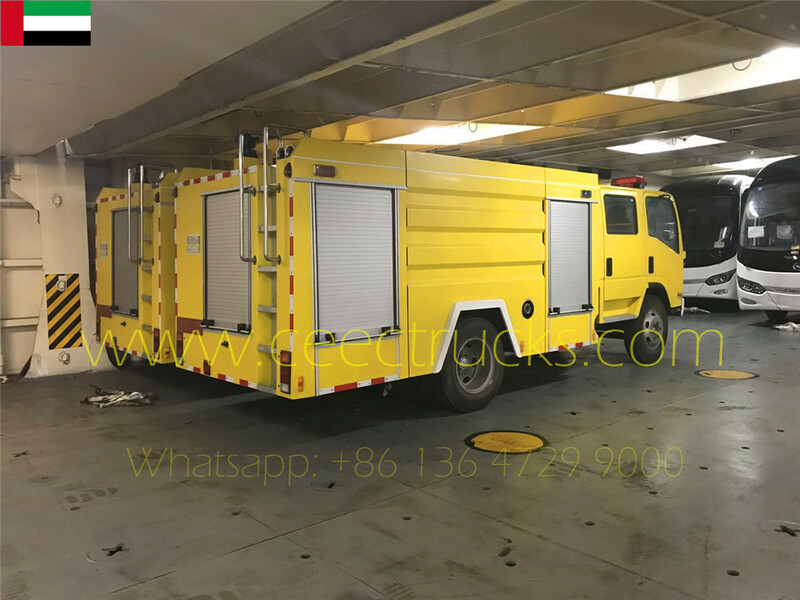 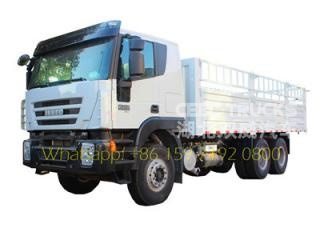 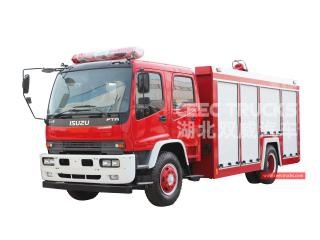 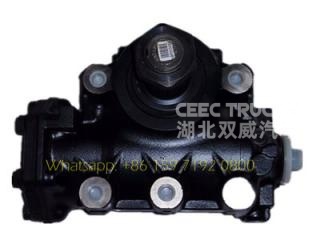 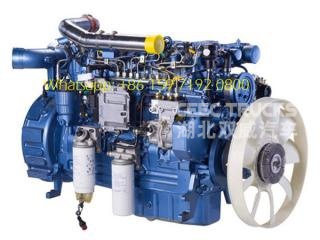 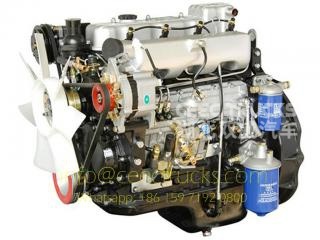 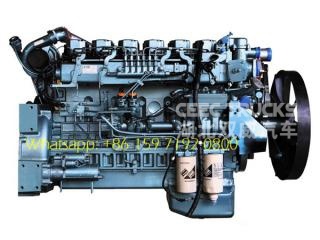 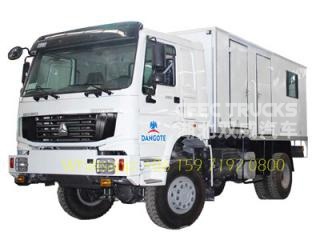 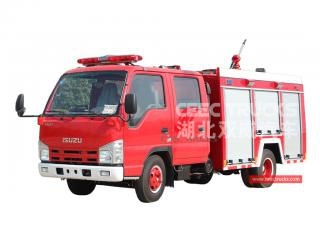 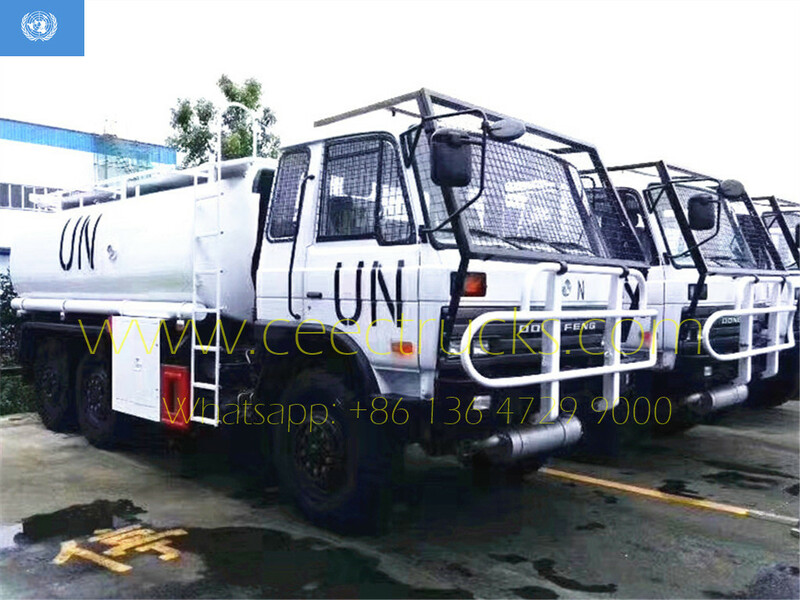 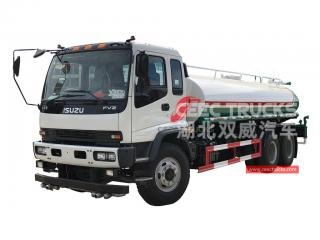 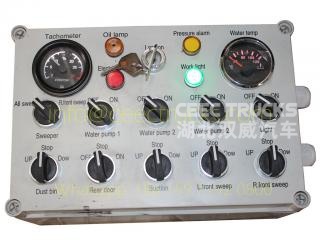 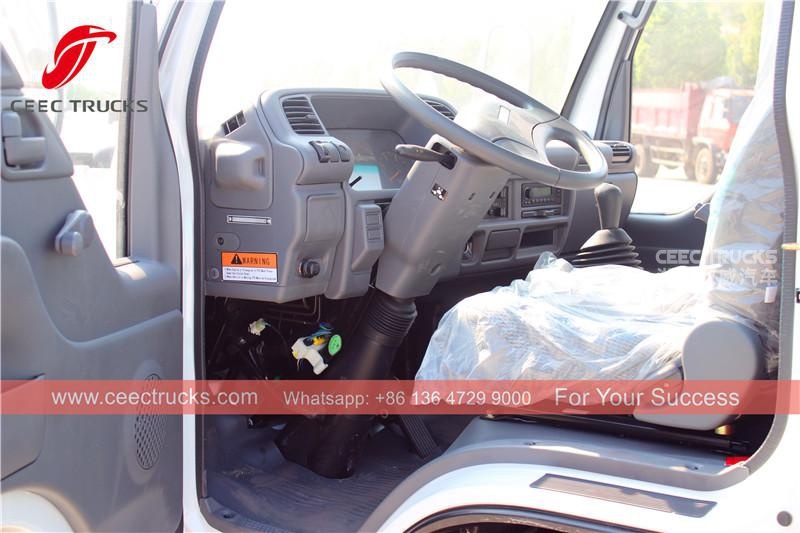 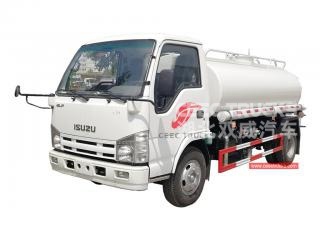 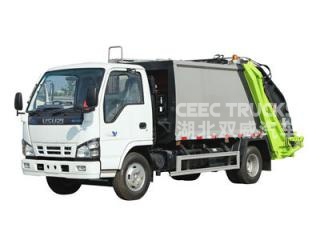 Mongolia 6cbm skip refuse garbage truck, ISUZU 4x2 chassis, MSB 5-shift manual gearbox, 98HP diesel engine, high strength steel swing arm system, Hydraulic control device and Electric control box optional, All painting and logos depend on requirement. 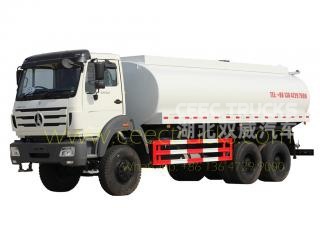 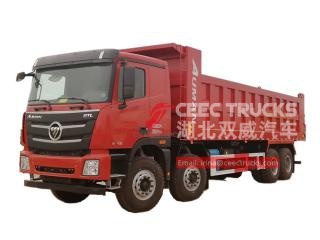 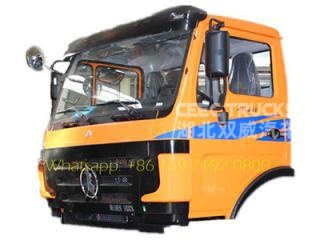 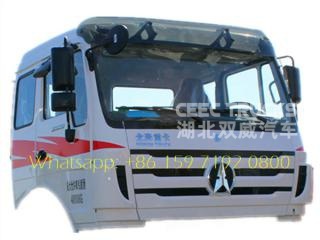 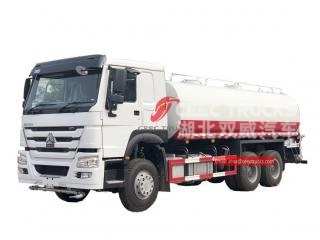 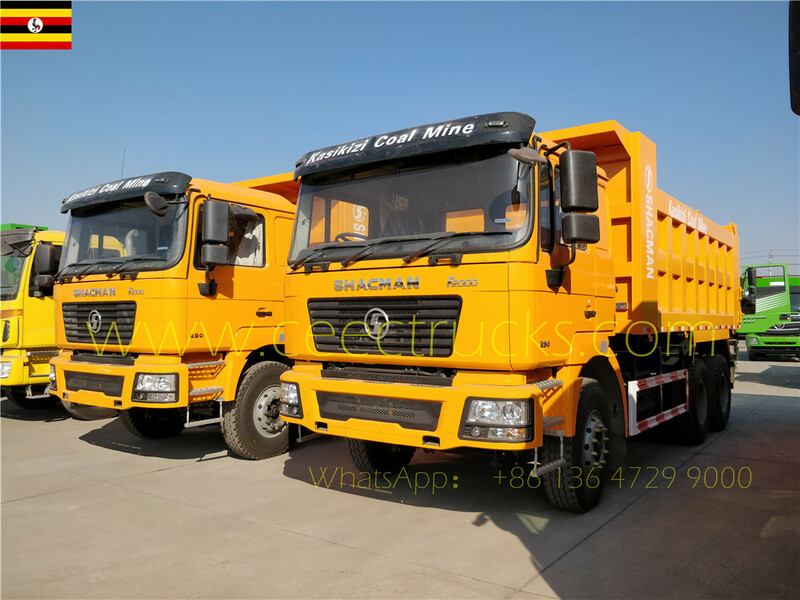 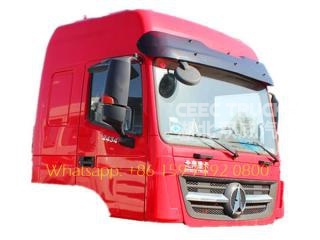 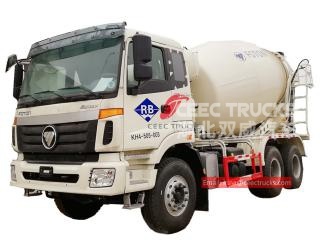 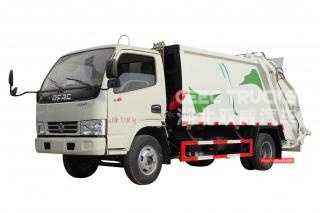 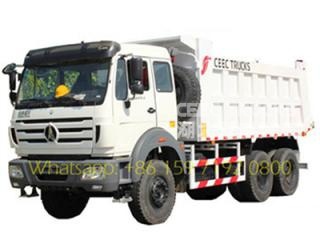 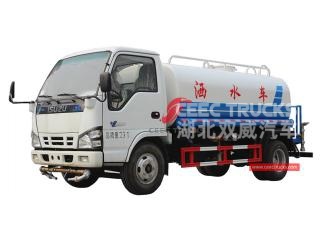 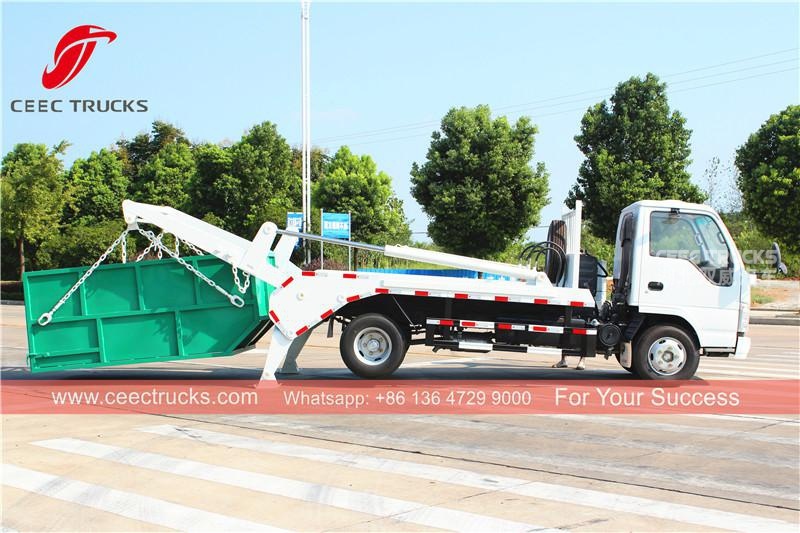 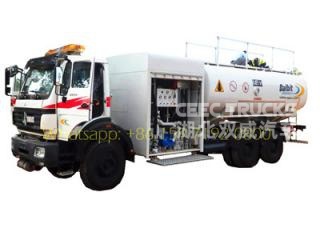 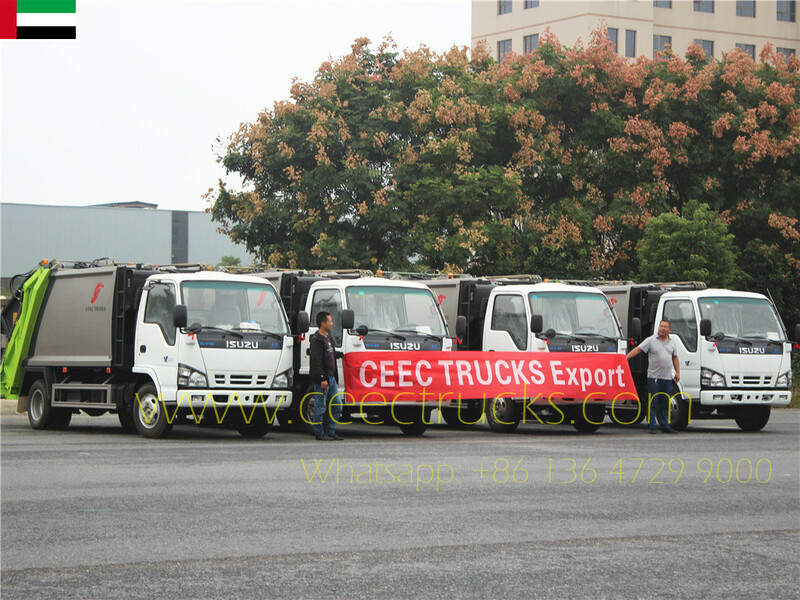 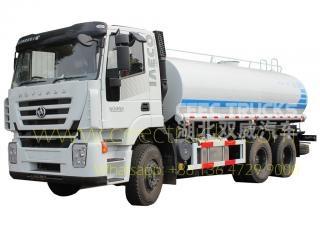 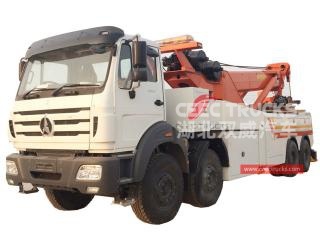 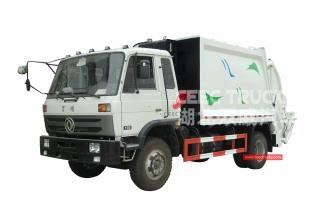 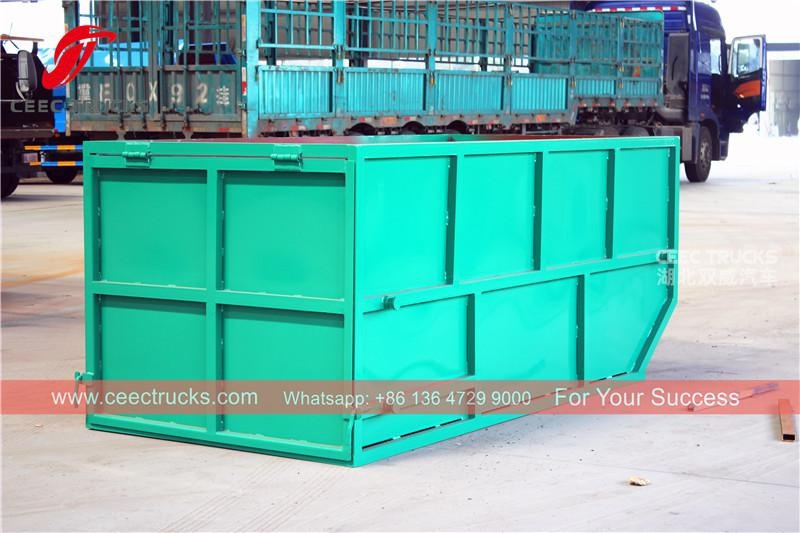 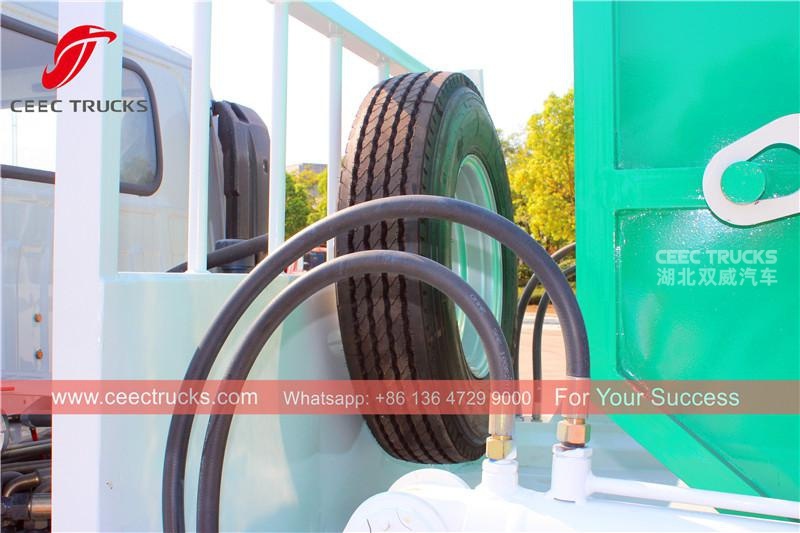 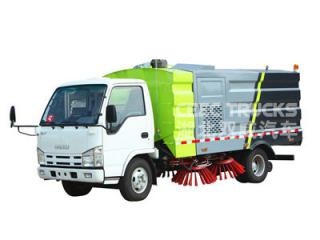 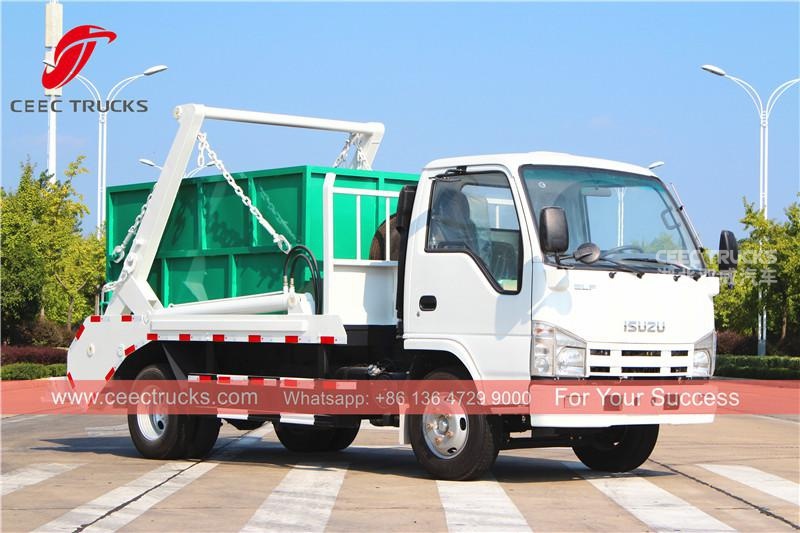 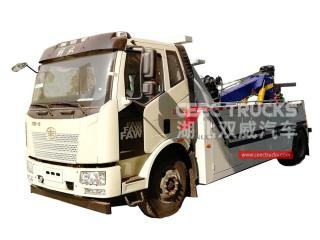 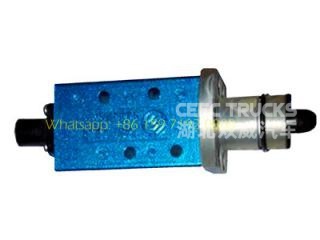 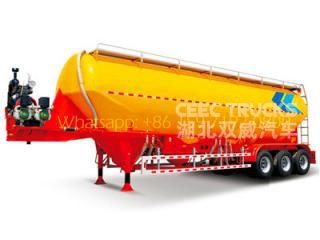 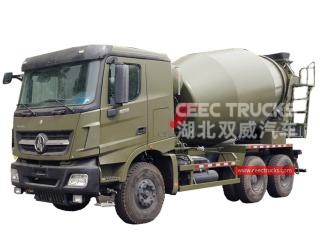 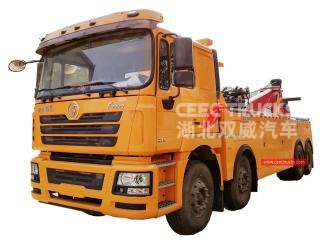 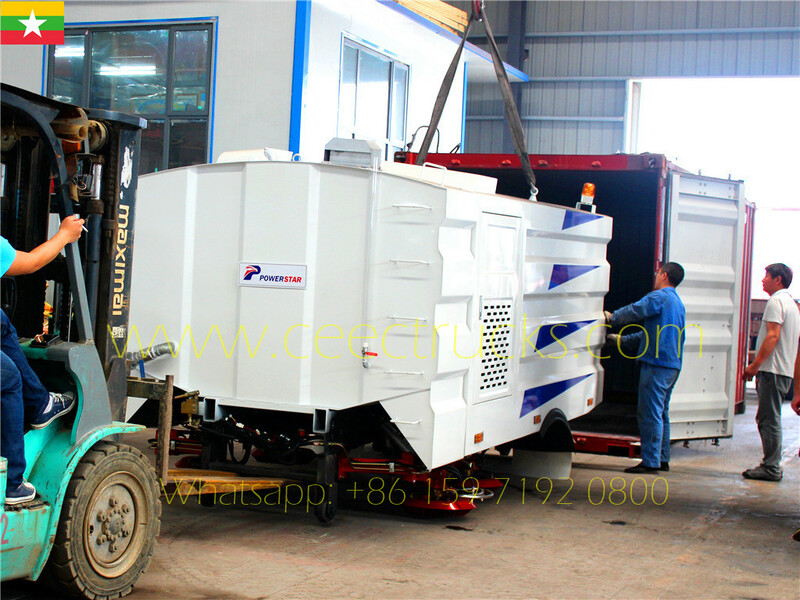 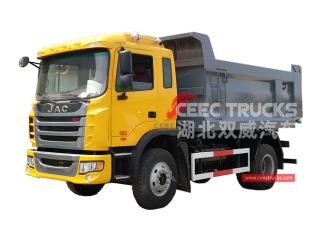 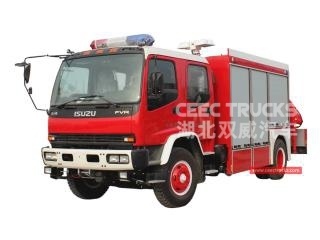 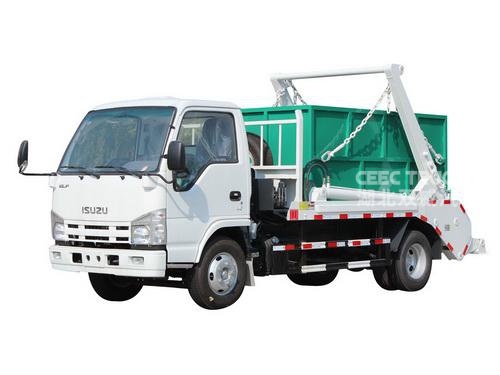 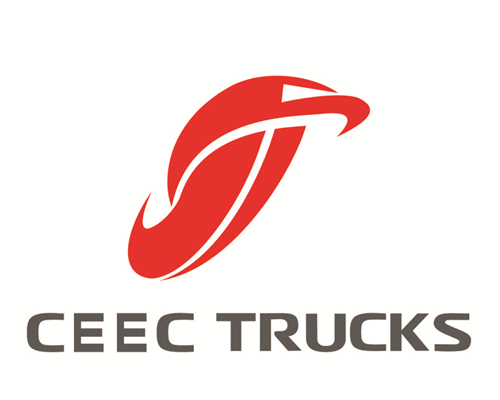 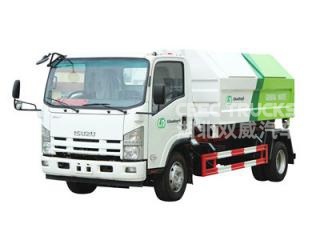 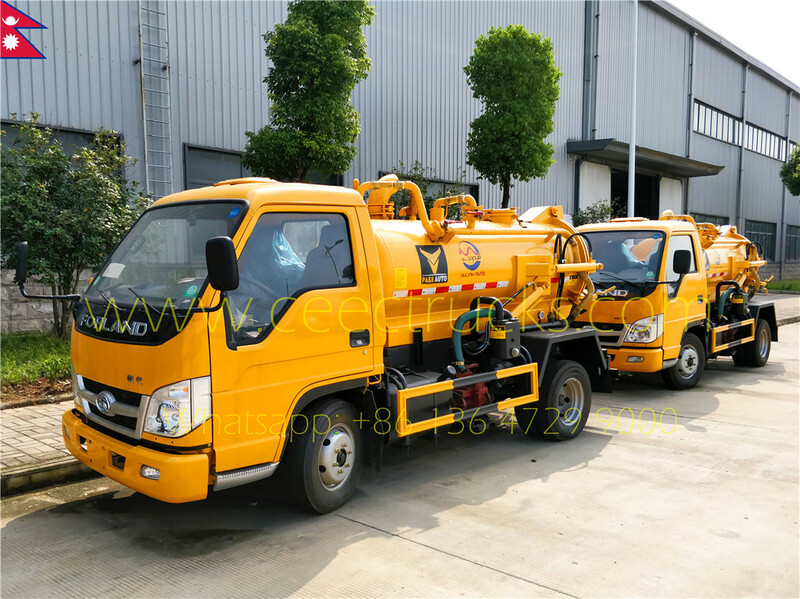 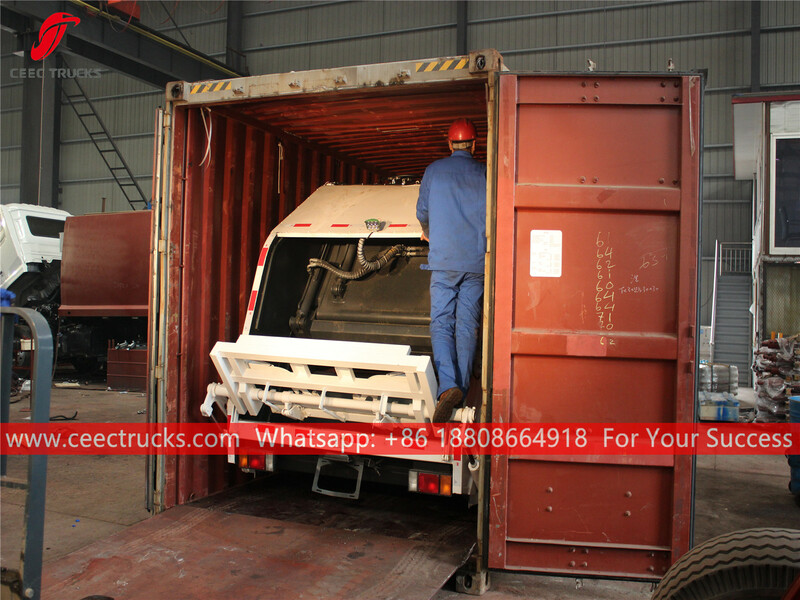 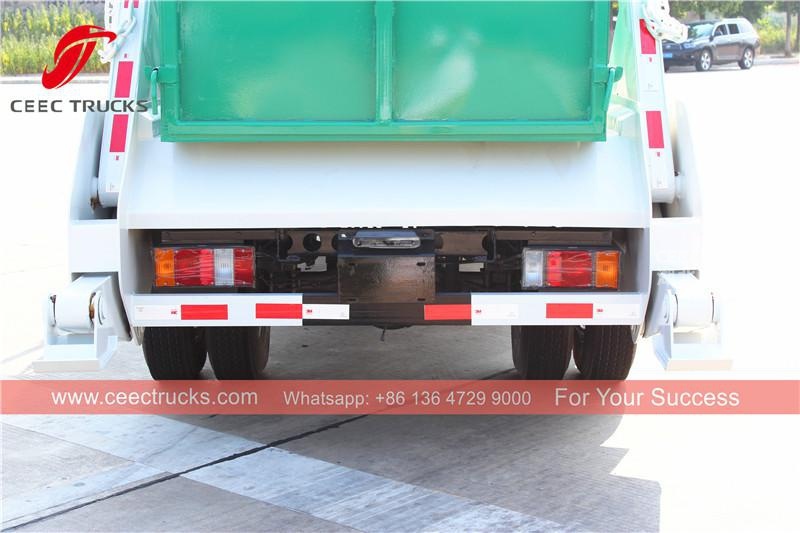 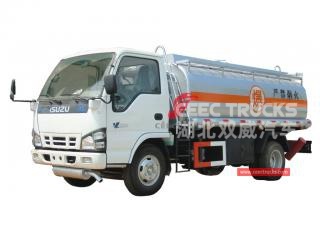 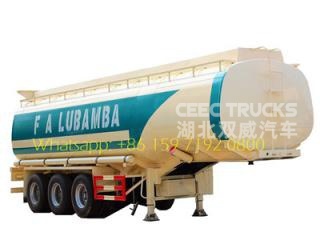 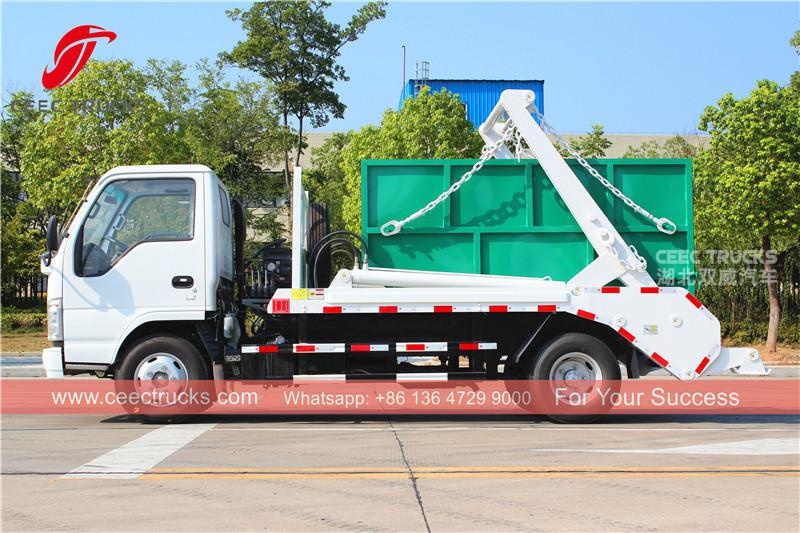 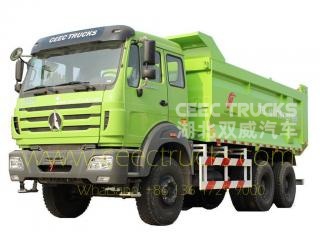 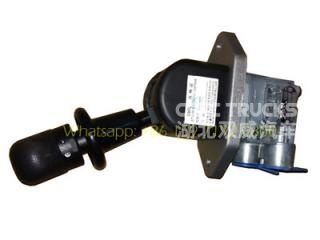 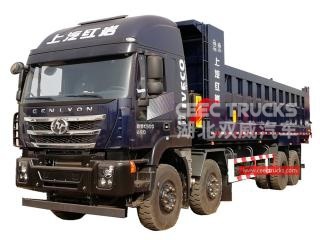 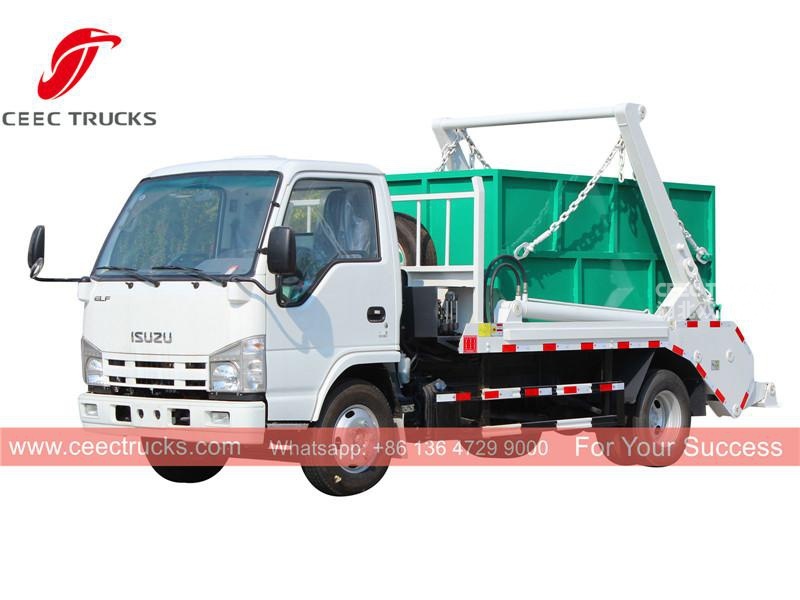 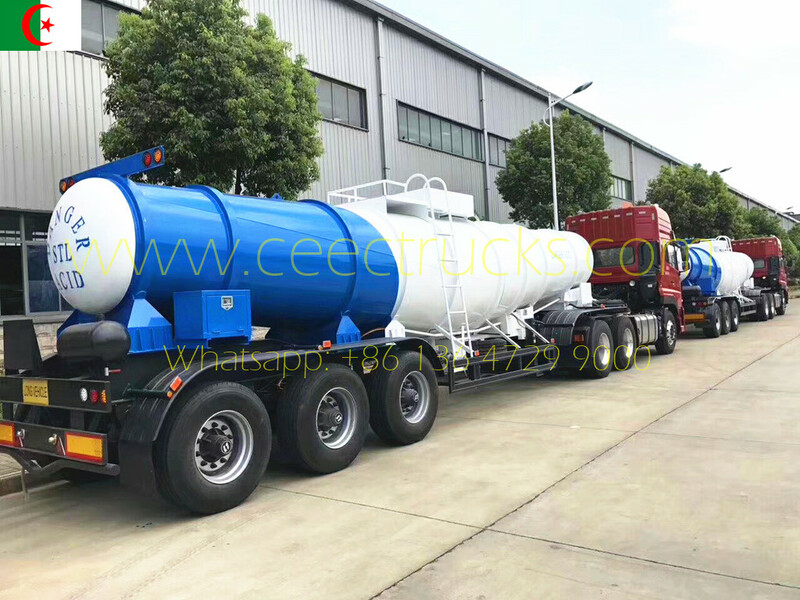 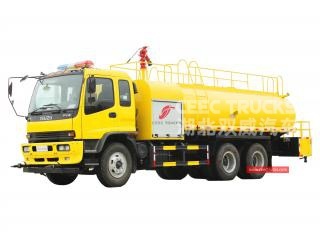 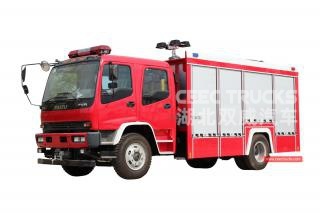 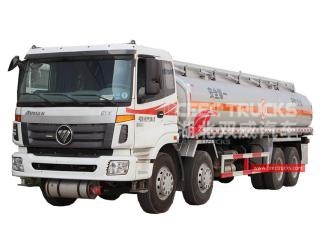 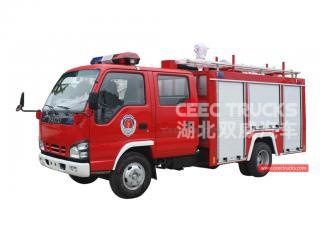 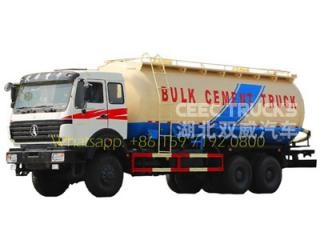 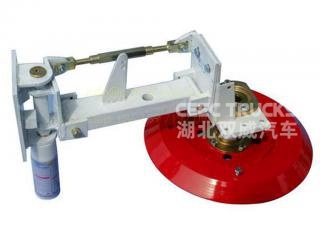 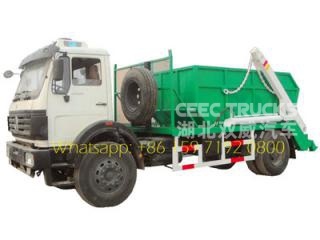 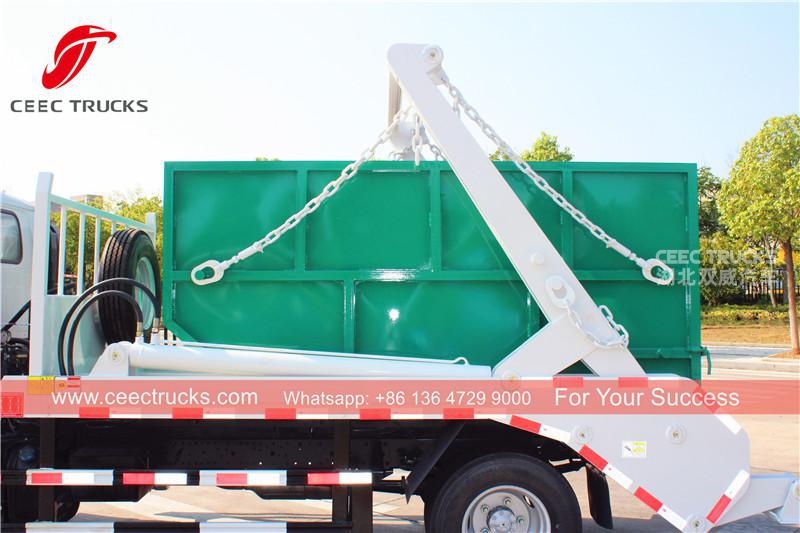 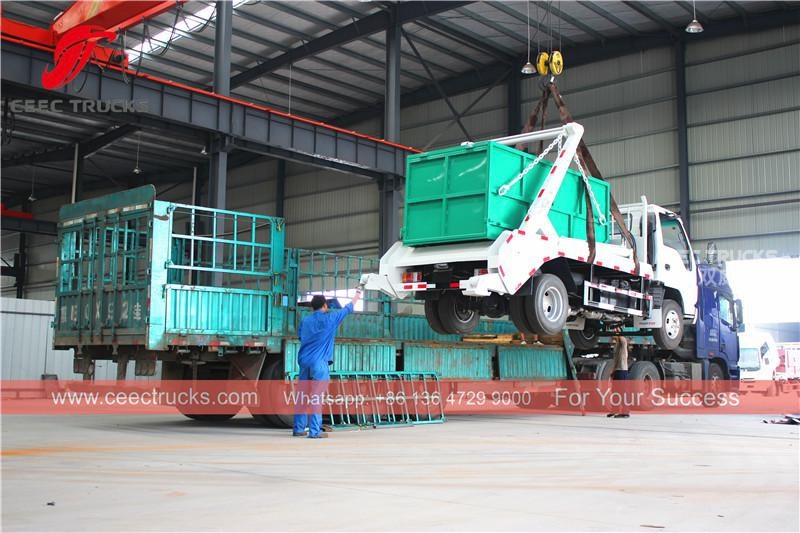 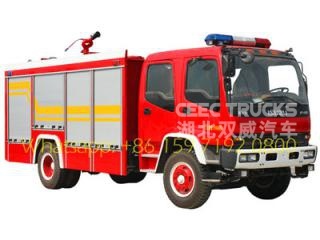 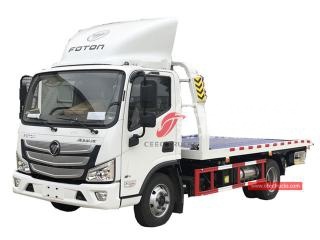 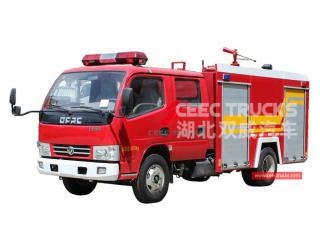 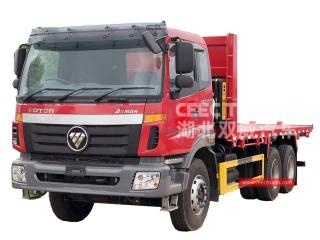 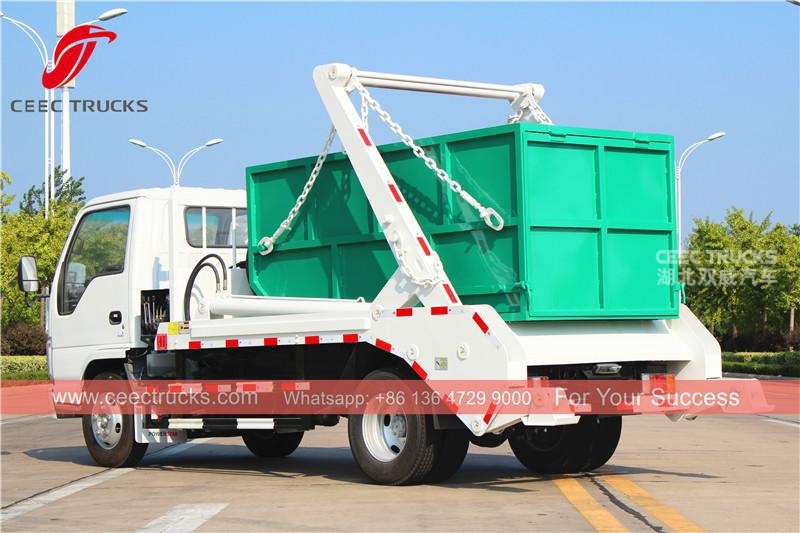 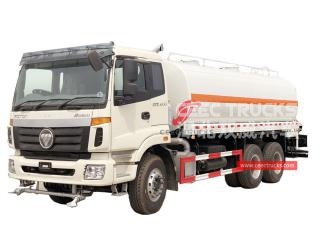 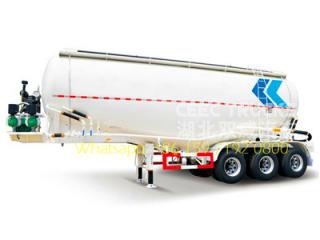 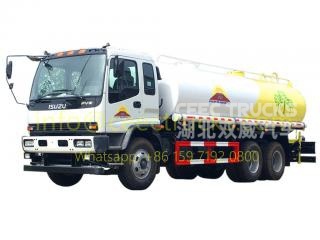 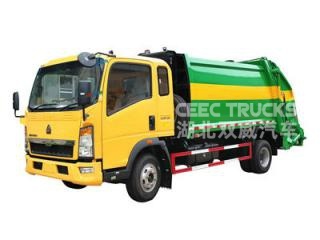 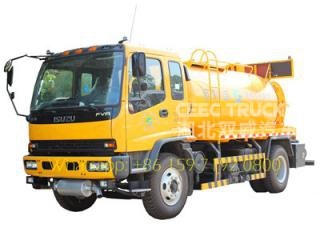 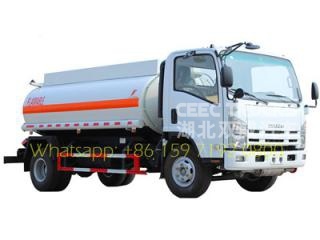 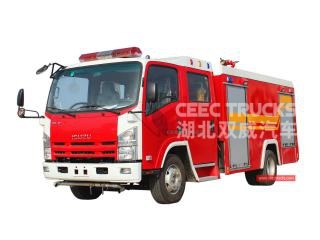 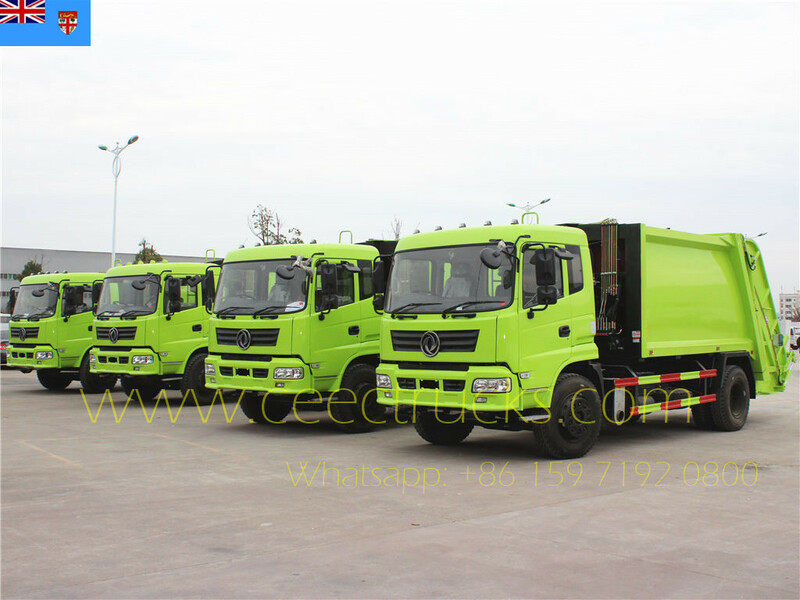 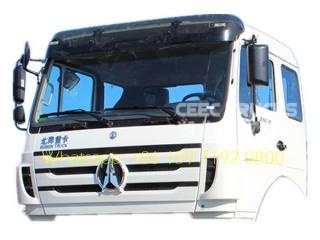 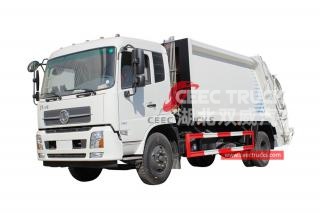 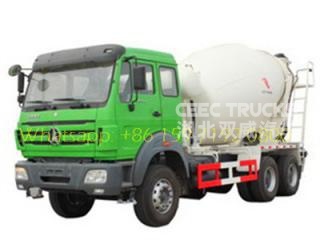 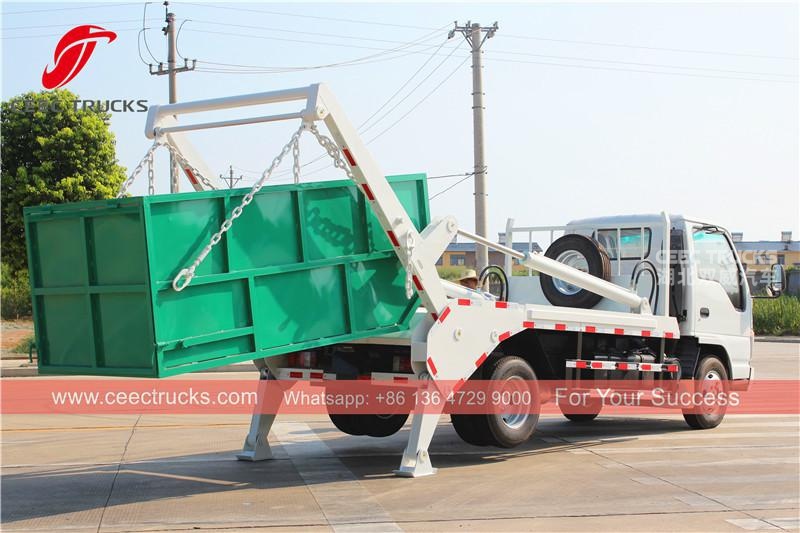 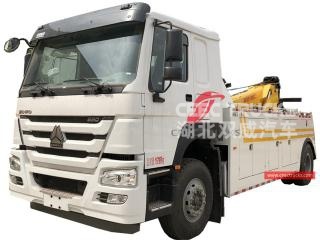 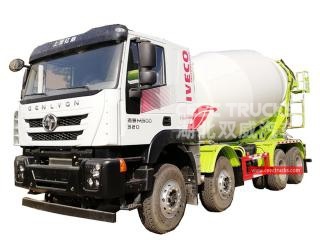 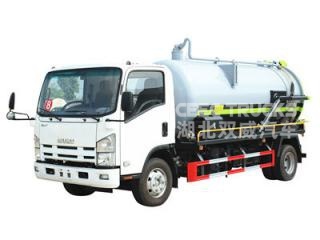 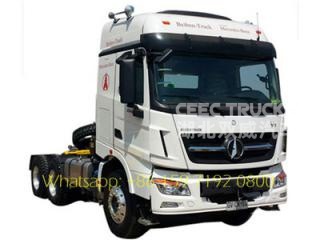 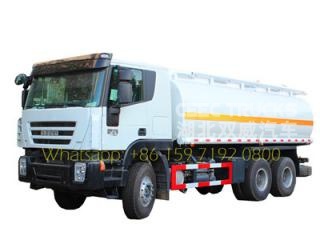 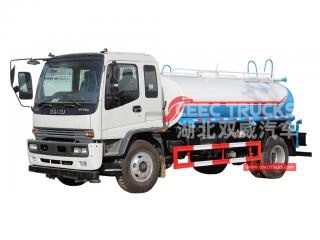 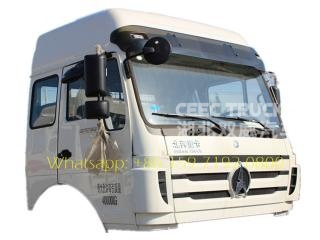 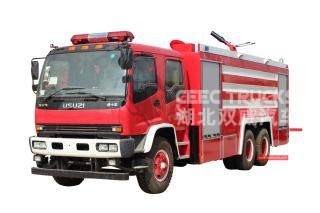 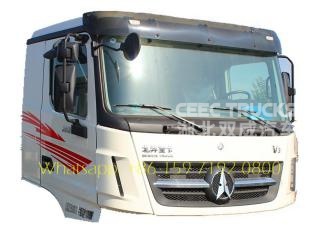 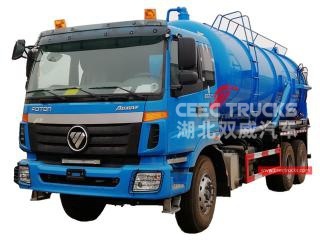 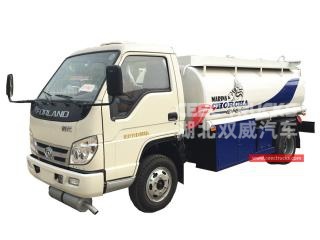 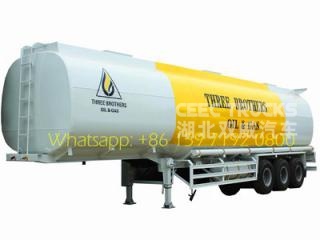 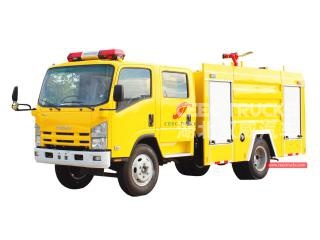 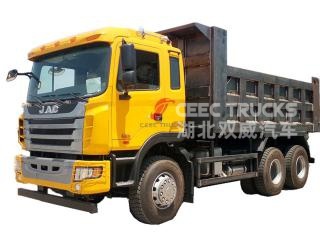 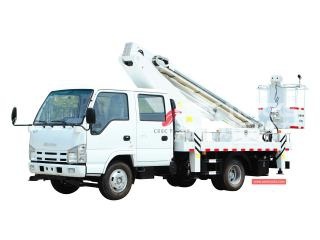 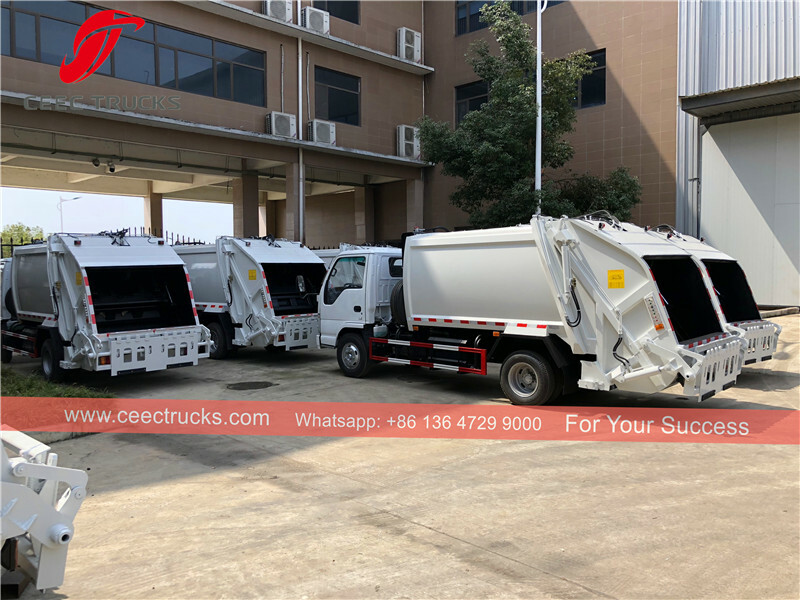 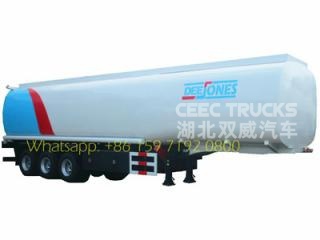 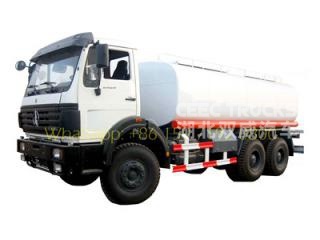 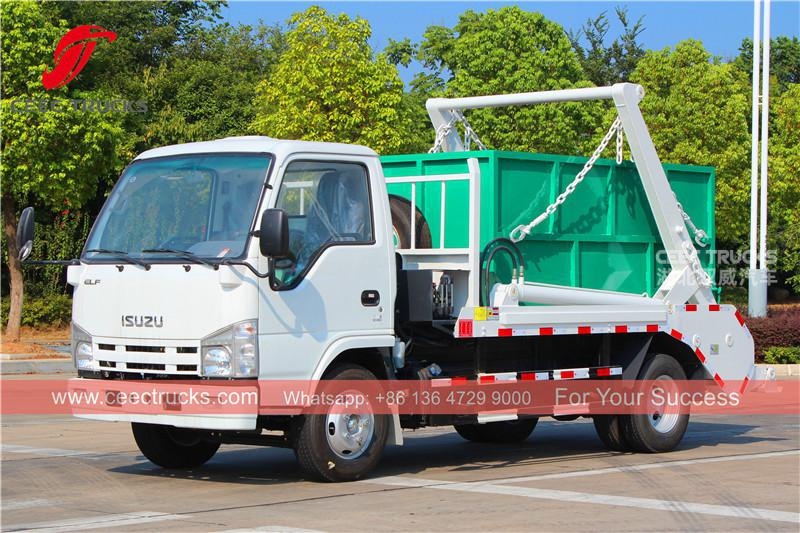 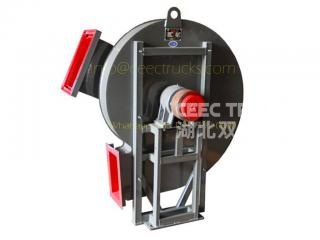 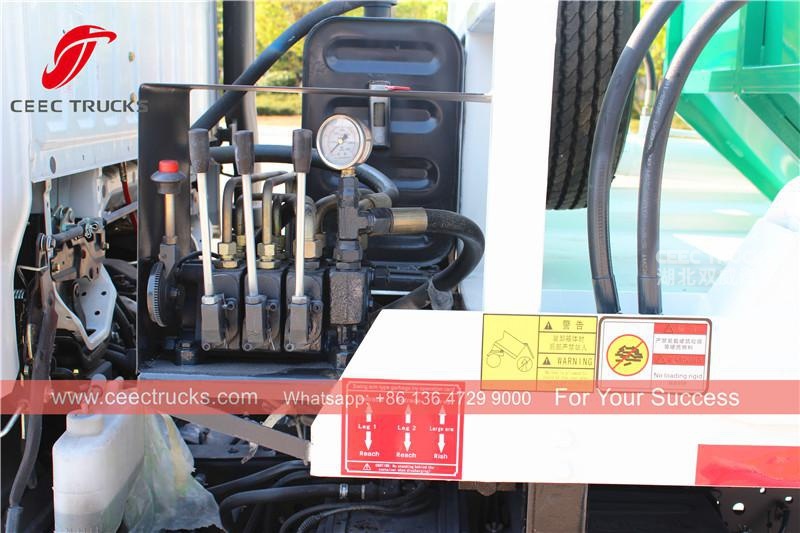 CEEC TRUCKS Swing arm garbage truck is a garbage truck with detachable body container, which could enable one truck with several garbage containers for recycle use. 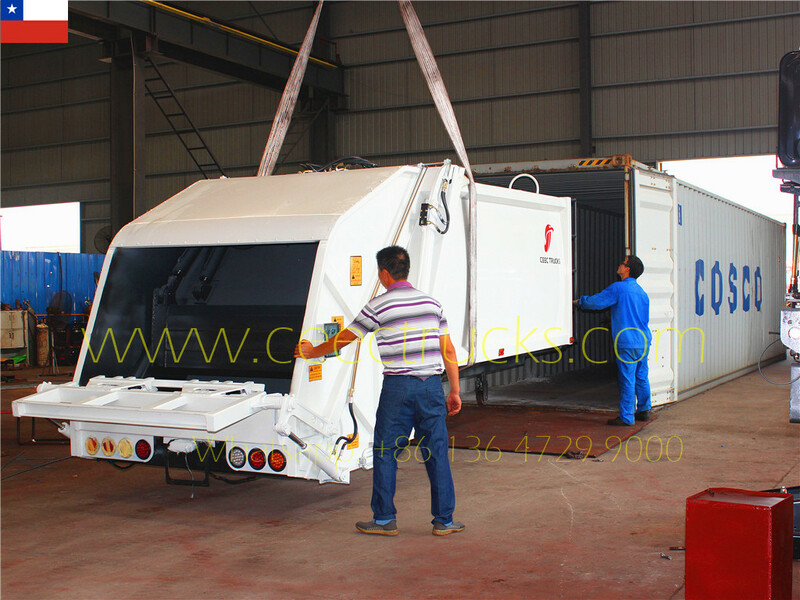 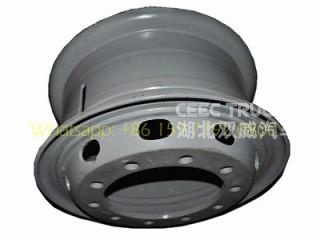 ---- Garbage container capacity from 3 to 20 Cublic Meter. 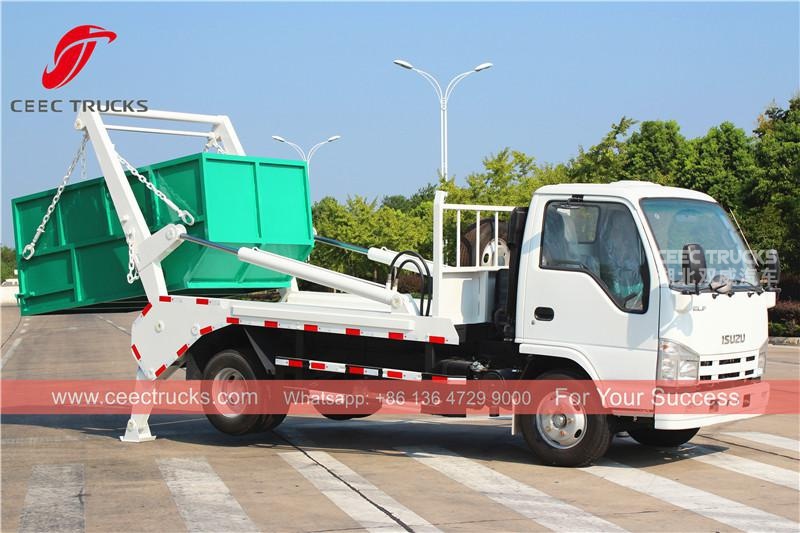 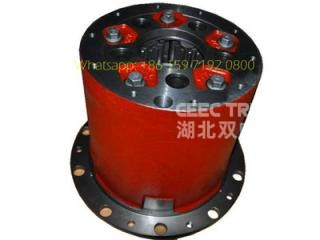 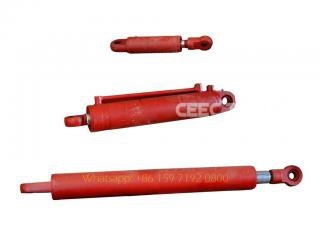 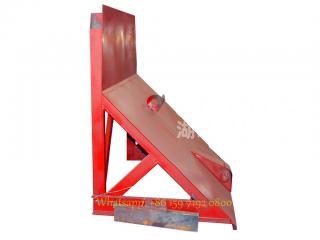 ---- Various types of refuse container lifter are available. 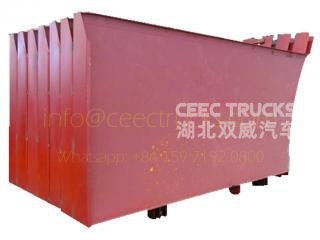 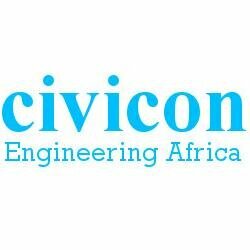 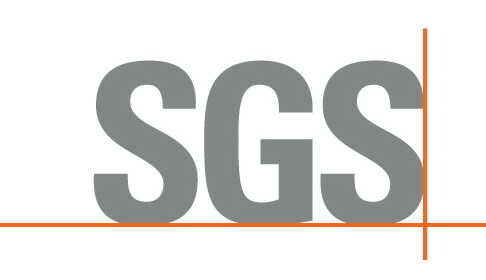 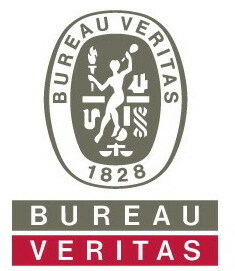 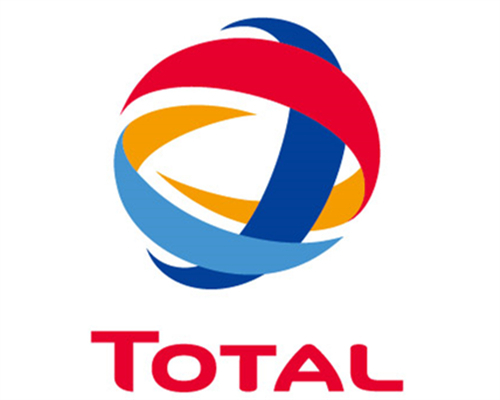 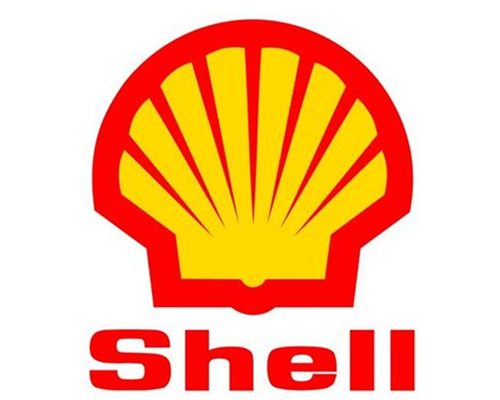 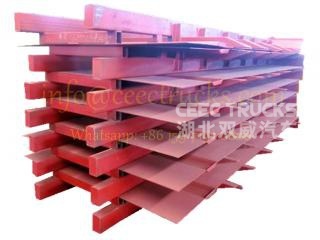 ** Container material could be stainless steel. 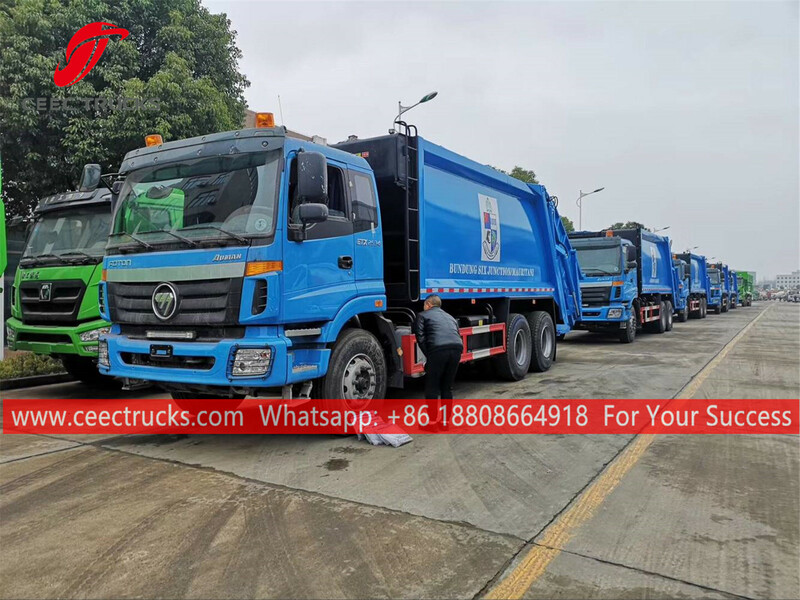 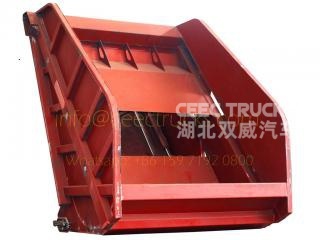 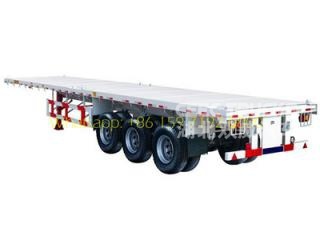 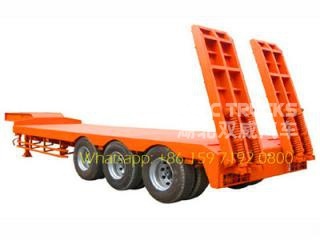 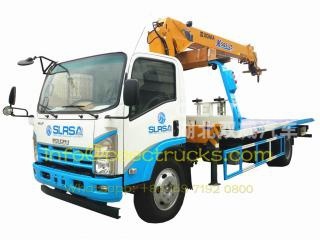 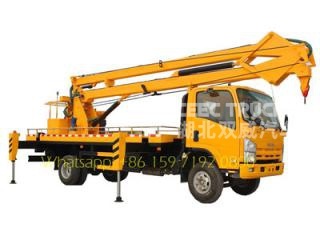 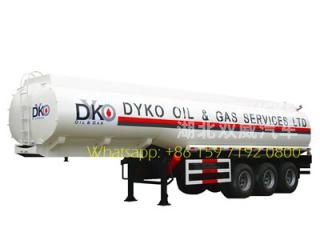 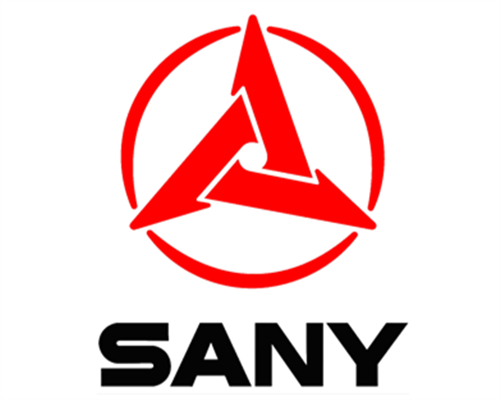 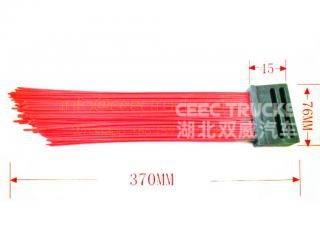 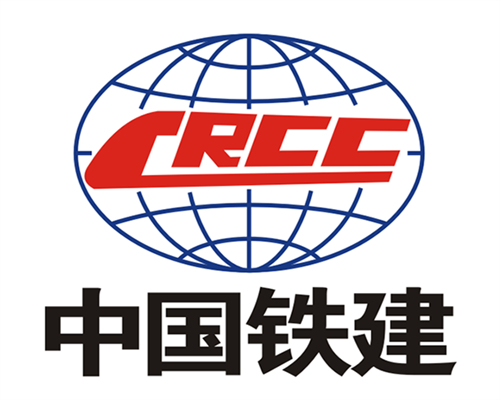 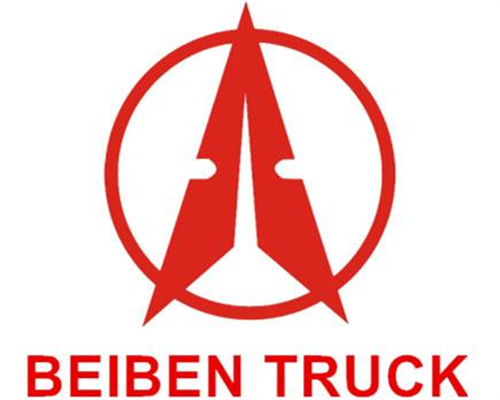 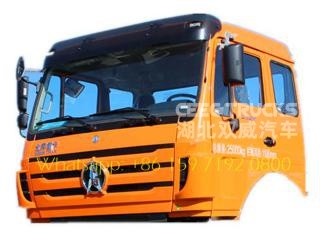 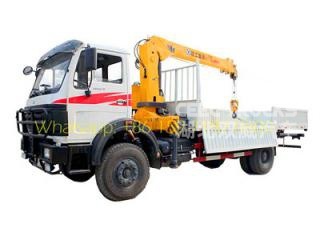 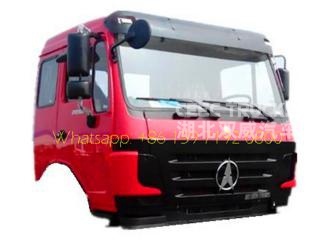 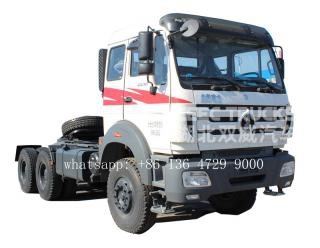 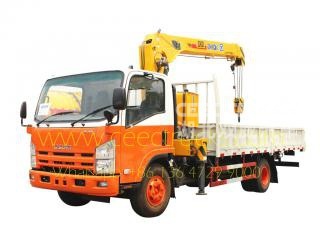 We are china best skip loader truck manufacturer, can supply different kinds of skip refuse trucks.